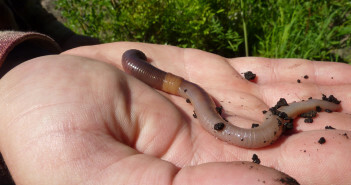 Do worms have a head? How long do they live? Do they freeze in winter? Why are the slimy? More. 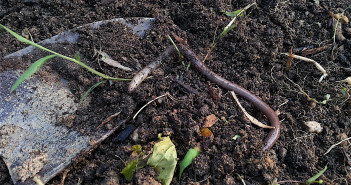 The more earthworms there are, the more fertile the soil. Attract them with moisture, plant matter and a little TLC. 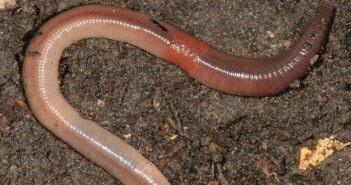 The lowly earthworm, they’re given such short shrift. We should be celebrating them. They quietly work magic right under our very feet.